i Cycle Saturday Morning Sprint at 8am, We ride the 23 mile route again on Saturday mornings, but at a 20+ mph pace with sprints up to 30 mph. Not a no-drop ride, this is a fast paced, ... moreracer's training ride. Best for experienced cyclists. Helmets required on all iCycle rides. 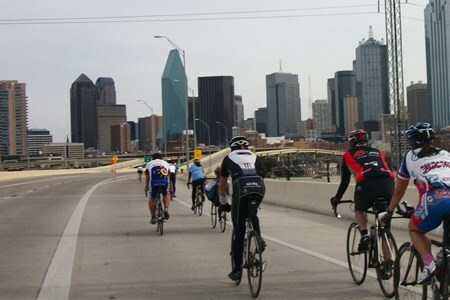 This is a group ride on the streets of Houston in traffic. The route is chosen for scenic beauty and to avoid traffic, major thoroughfares and bad streets, but you are still riding on city streets with cars. Exercise caution and obey traffic laws. Watch for and call out road hazards. Standard group riding etiquette applies to all iCycle rides: Strive to keep the group together, call out or point out hazards, no earbuds or loud sound systems, stay off aerobars, ride smoothly and predictably, avoid abrupt maneuvers. 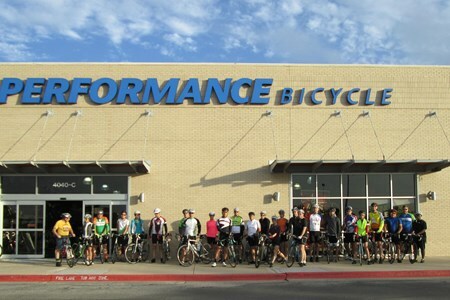 You’re invited to join our Saturday morning, beginners group ride starting from and ending at our North Houston, Performance Bicycle store. The ride is for beginners and those getting ... moreback on the saddle. 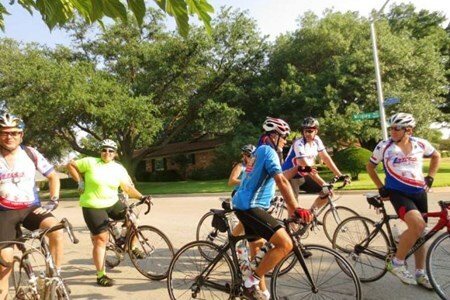 The average pace will be between 10 and 14 miles per hour and the ride will last approximately one hour. 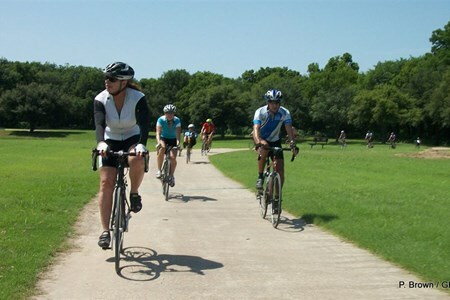 We’ll explore some of the local bike paths available to you and experience some residential riding as well. The ride leaves the store every Saturday morning, 8:00 am and is a “No Rider Left Behind” ride. 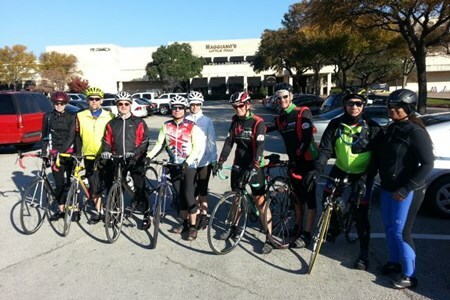 Come out and join our ride leaders, for some fun outdoors. Saturday Ride: (Beginners or slower pace ride after the 8am ride/look below) Be ready to roll at 8 AM. The routes are around 20-miles with no rest stops. Average speed 18-20 mph. Helmet, ... morespare tube, and CO2 cartridges are required. Earphones are not allowed. Speed may vary depending on who shows. Safety comes first. Please follow all the rules of the road. group following a route south and west of the shop, including climbs on Marsh Ln and Windhaven (B Group) 16-18 mph, following most of the same route as the A Group. Time shifts to 9am during the winter months. 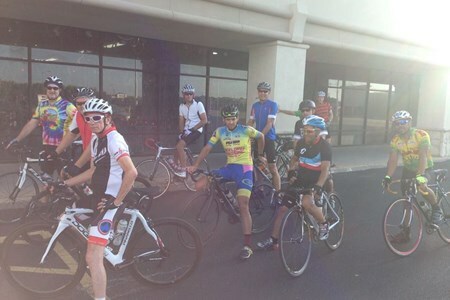 http://bikemart.com/events/rbm-weekly-group-rides-pg461. 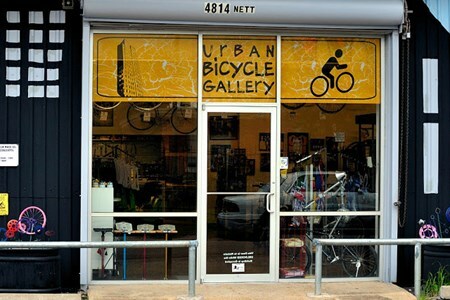 Ride starts at 9 AM at Mellow Johnny's Bike Shop @ 400 Nueces St. Austin, TX. 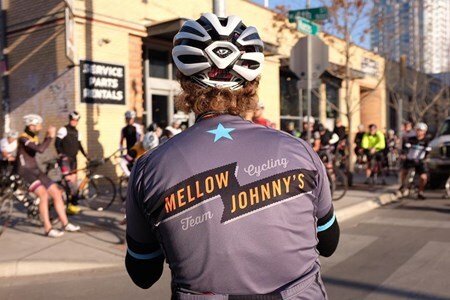 These rides are co-hosted by Mellow Johnny’s and Bike Austin. 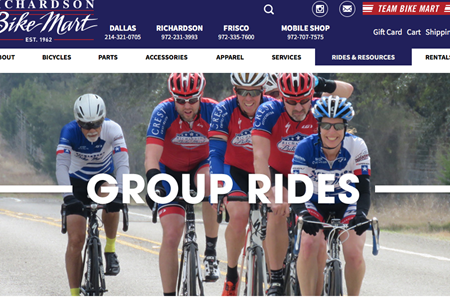 This no-drop group ride is perfect ... morefor the cyclist new to riding or bike commuting, returning to the bike, or just looking for a more casual ride. The routes are designed to help riders navigate the city bike routes and other safe bike commuting options. General ride expectations: helmet, bike in good working condition, spare tire tube, water and nutrition, and no headphone/radios. We encourage you to ride to the shop. If driving, please park in the street. 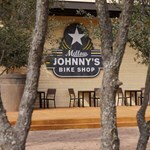 For pre-ride refreshment, meet at Juan Pelota Café (located inside Mellow Johnny's) 30 minutes before start time. 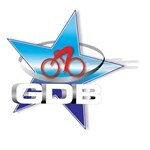 The mileage is generally 60-75 miles and is led by the Cycle Progression team. Summer start at 8am. Winter start at 9am. Pizza after the ride. 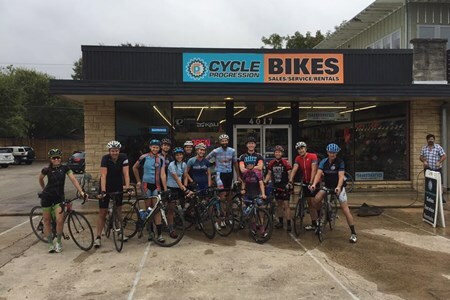 The Great Ride Series - Beginner You’re invited to join our beginner level Saturday morning group ride, starting and ending at the dog park at McAllister park. The ride is for beginners, ... morethose getting back in the saddle, or riders who want to add some variety to their cycling. The ride will last approximately one hour, and will go at an average pace of between 10 and 14 miles per hour. 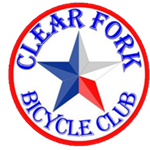 We’ll explore the Salado Creek Greenway. 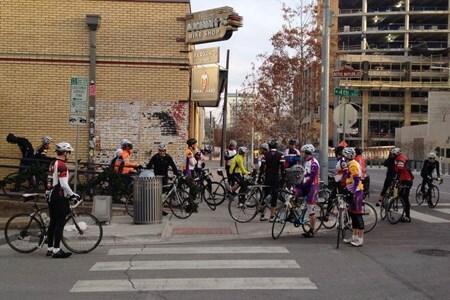 The ride will take place every Saturday morning at 9:00am and is a “No Rider Left Behind” ride. 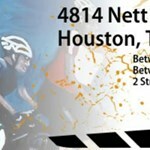 Come out and join us for this fun, non-competitive ride and bring your helmet. We can’t wait to see you there. If it is raining or still wet from the rain the ride will be canceled.